Are you planning on an academic career that will make use of your analytical skills and aptitudes for advanced research in applied economics? Be part of a community of professors and researchers with valuable expertise. Do your PhD in a rigorous milieu, renowned for its resources and the quality of support available for junior researchers. Emphasis on the expertise of the Department of Applied Economics: applied macroeconomics (including applications in finance) and applied microeconomics (including industrial organization, labour economics and healthcare economics). 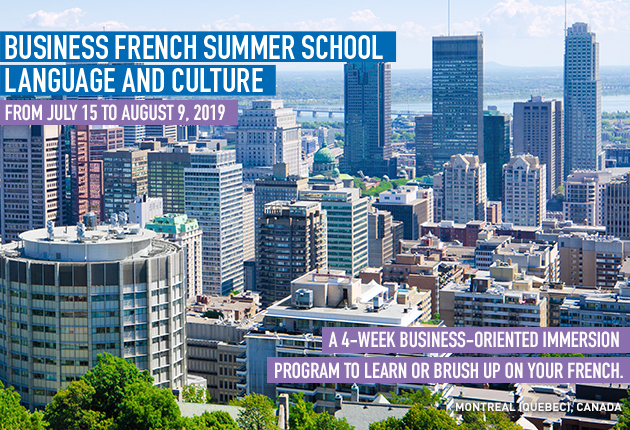 Access to a wide variety of specialized courses, thanks to collaboration between the Department of Applied Economics and the departments of economics at four universities (Université de Montréal, McGill, Concordia and UQAM), through the Montreal School of Economics. This partnership gives you access to resources in applied economics rarely available elsewhere in the world. Full-time program allowing you to complete your studies in 4 or 5 years. Tuition fees waived and competitive funding for the first four years of your studies. of the 22 graduates from this doctoral program hold positions as professors at Canadian or foreign universities. All the others are working in the private sector, as consultants, or in parapublic organizations. HEC Montréal offers doctoral students in applied economics an exceptional scientific milieu including two research chairs and four research professorships. Researchers in this specialization work closely with several research groups and knowledge transfer hubs. Retirement and Savings Institute, wich offers the Henri-Paul-Rousseau fellowship. Questions about our PHD Program?